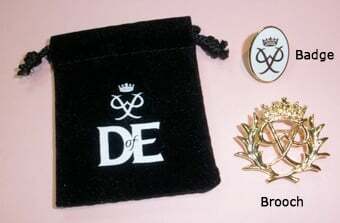 If you aren’t 14 yet but are in the school year in which your peer group turn fourteen, you may be able to start a Bronze DofE programme - check with your DofE Leader. Similarly, if you aren’t 15 yet, but are in the school year in which your peer group turn fifteen, you may be able to start a Silver DofE programme - check with your DofE Leader. If you didn't do Bronze, you must undertake a further 6 months in either the Volunteering or the longer of the Physical or Skills sections. If you didn't do Silver, you must undertake a further 6 months in either the Volunteering or the longer of the Physical or Skills sections.